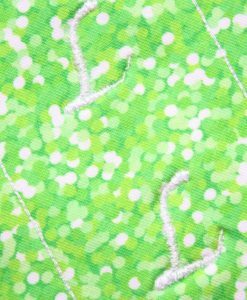 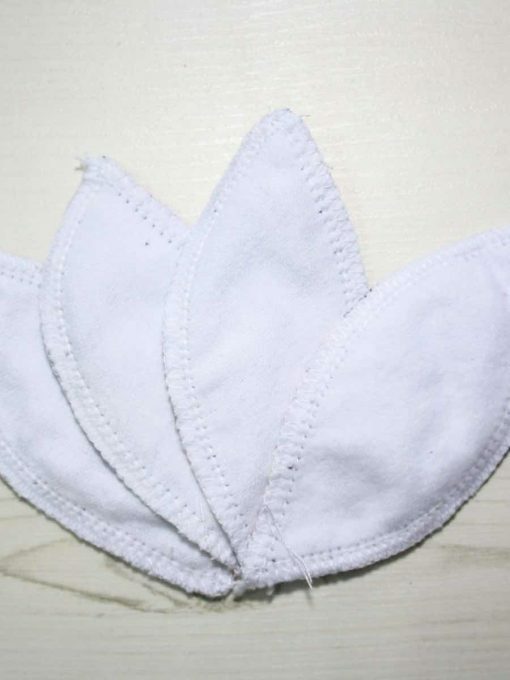 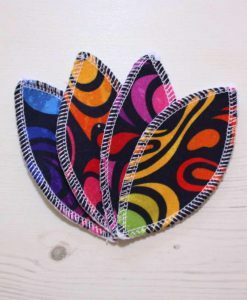 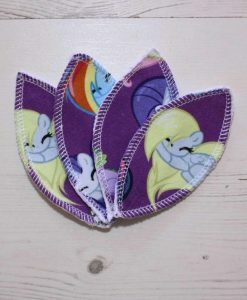 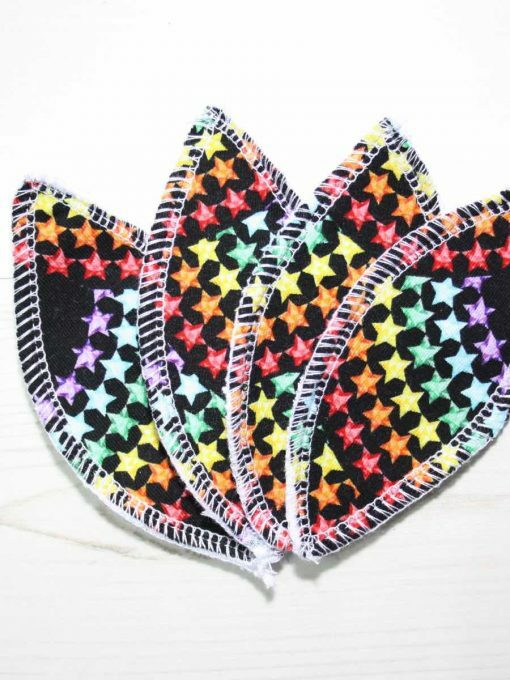 Set of 4 reusable interlabial leaf pads made out of cotton jersey backed with cotton flannel. 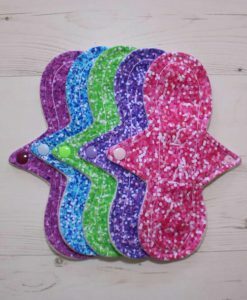 Interlabial pads are worn externally and are held in place by the labia. 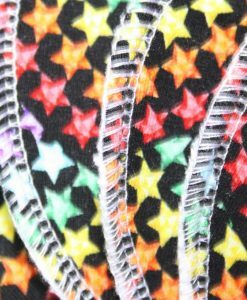 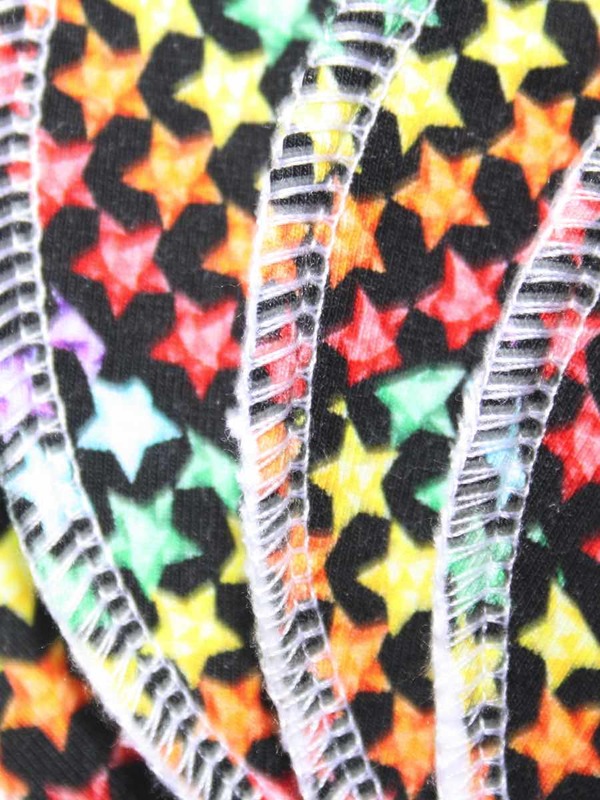 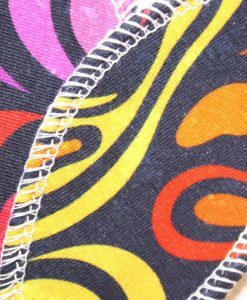 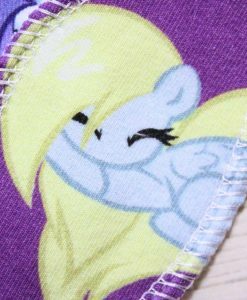 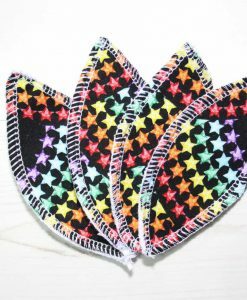 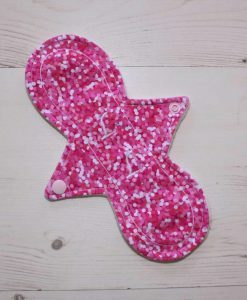 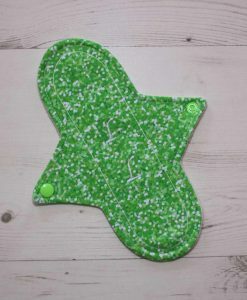 They are best worn with other cloth pads and are useful at directing flow into the centre of the other pad. 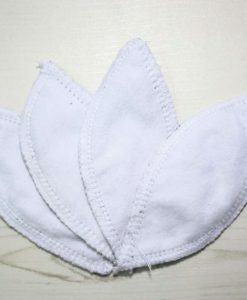 If you have a heavier flow you may find these especially useful.